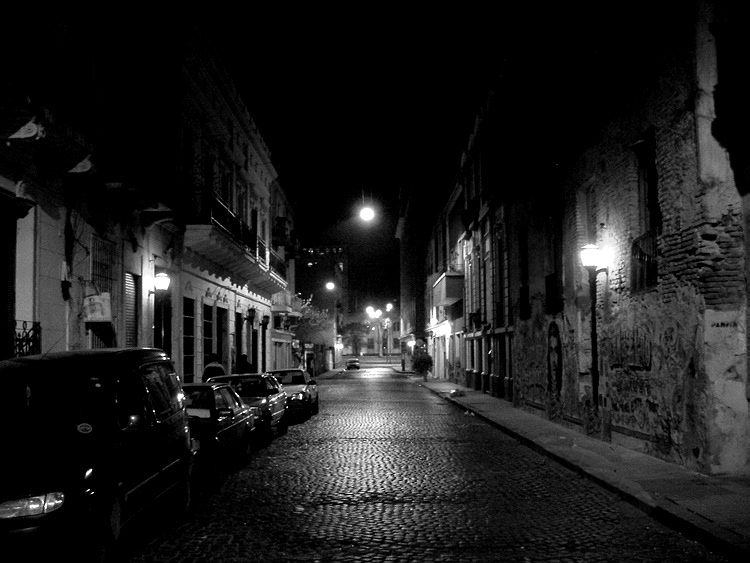 In its heyday, radio was the main means of spreading tango music and news. For several decades, radio seemed to have taken a back seat to its flashier younger siblings–television and the internet. However, thanks to a new medium called podcast, which transcends geographical boundaries and accommodates our hectic multi-tasking lives, radio has come back stronger than ever. 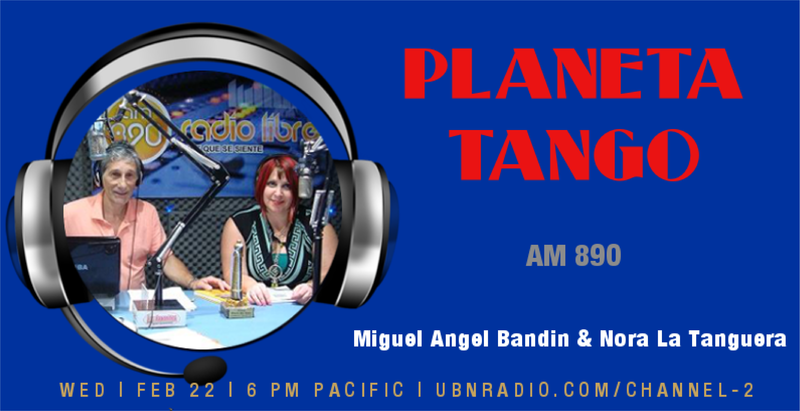 With Miguel Angel Bandin and Nora La Tanguera of the Planeta Tango fame, Ronaldo explores the role of radio in the world of tango.